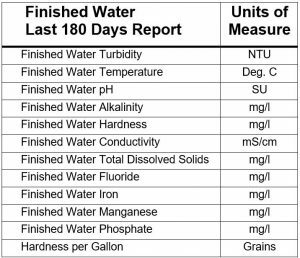 A table showing HWU’s Finished Water Quality is available in PDF format, for both the North and South Water Treatment Plants. These reports are updated DAILY. 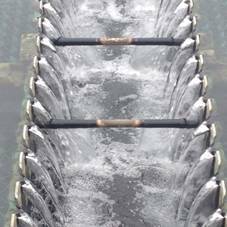 Our 2018 Drinking Water Quality Reports (covering data collected in 2017) are available online. The reports are in PDF format. Please go to www.hkywater.org/ccr/north.pdf view your 2018 annual water quality report or to request a paper copy call 270-826-2421. Water quality reports for previous years are available on our Water Quality Archive page.